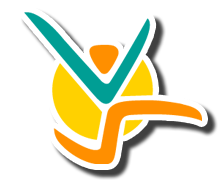 Classify London Olympic Games 2012 World Championships to be held in Australia during the month of December. 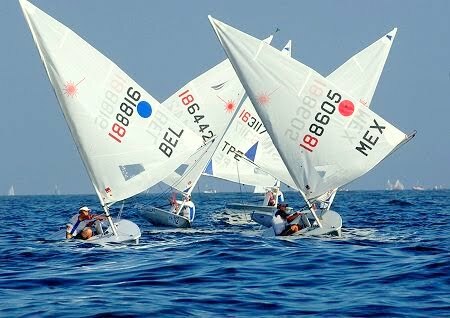 1 to 14 February, training with European athletes at the Bay of Banderas, Nayarit Marina in La Cruz de Huanacaxtle. Tania started sailing at age 7 at the Valle de Bravo lake, in the State of Mexico. Her beginnings were on the Optimist class which is for kids under 15 years old. She qualified and became appointed for the National Team, representing Mexico during 3 world championships. She still holds the National Overall Championship, a position gained since she was 13. At age 16 she was invited to be skipper of the female J24 crew. They won 3rd on the nationals that year. 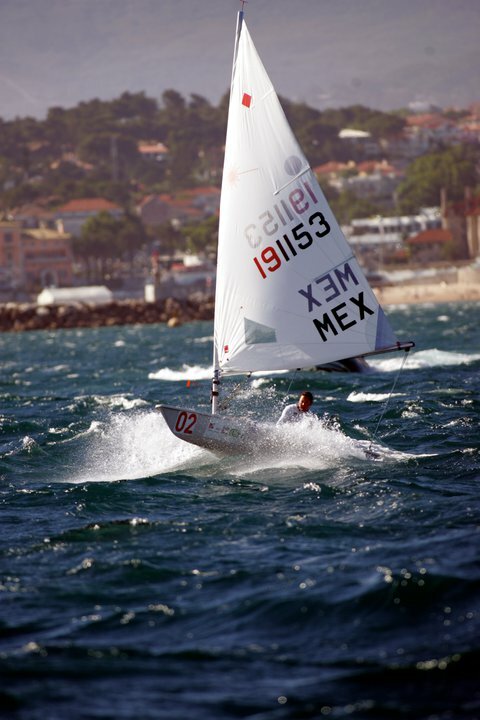 A year later, during 1999, the Europe dinghy is introduced to Mexico as the new Olympic boat for the female class. Tania started training on this class and soon after she qualified for her first Olympic Games: Sydney 2000. 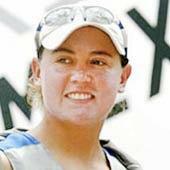 Tania finished top 12 at the world championship. This fact opened the door for economic support from the National Sports Institute of Mexico, CIMA. She qualified for Athens 2004 in the Europe Dinghy. 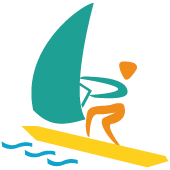 In 2005 the single handed Olympic class for women was changed to the Laser Radial. Tania faced a new challenge, a new boat, and new physical demands for adapting to this new class. In only 14 months she achieved a bronze medal during the world Championship and got ranked among the world’s the top 3. Through Tania, Mexico qualified for Beijing Olympic Games in Cascais, Portugal. 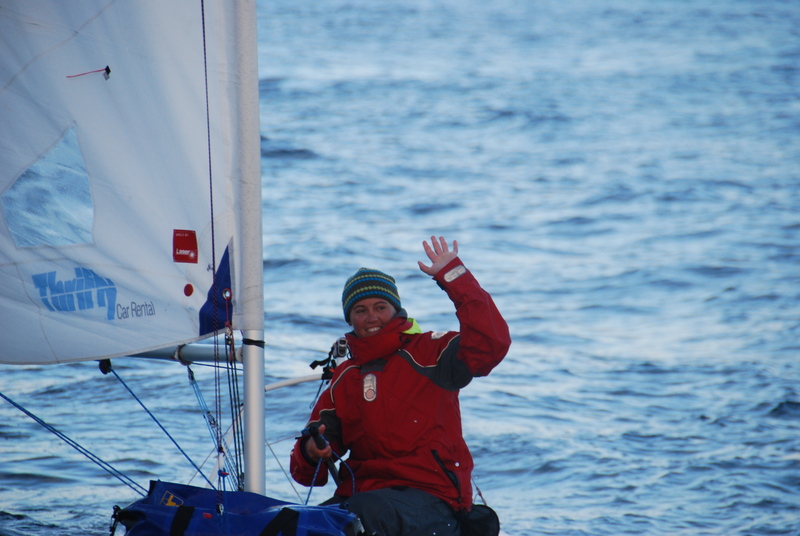 During this event, Tania just secured the position for her country, since she faced the Northern Atlantic’s harsh weather: strong, gusty wind and high seas. Afterwards, she ranked herself as the world’s # 1. Nevertheless, she faced a major learning experience through the injuries suffered after an accident, which prevented her from training for an extended period of time: 3 full months and the loss of the season. The Beijing Olympic Games turned out to be a really hard experience. Learning from failure is the hardest but also what makes us better and stronger. The challenge is still on, London 2012 is waiting. Did you know... ...Mexico won 3rd place in the Parapanamerican Games? A total of 165 medals: 50 Gold, 60 Silver and 55 Bronze.